Rexel offers a solution to manage all the connected devices of a house. Called “Energeasy Connect”, it adapts to new constructions or can be integrated easily in existing buildings without installing new wires. The Rexel’s solution is now compatible with all ranges Wiring Devices "... with Netatmo" (availability according to countries). 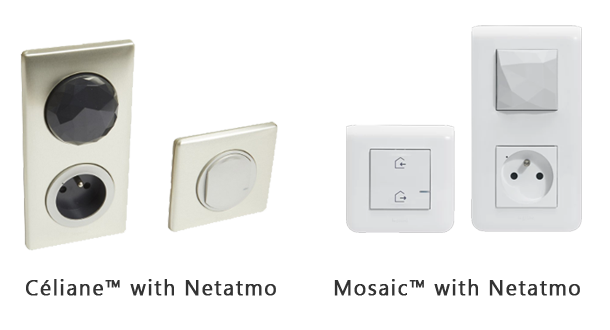 For more information, please consult the dedicated page Wiring Devices “… with Netatmo”. “Energeasy Connect” allows controlling housing by managing the connected devices thanks to a unique application. 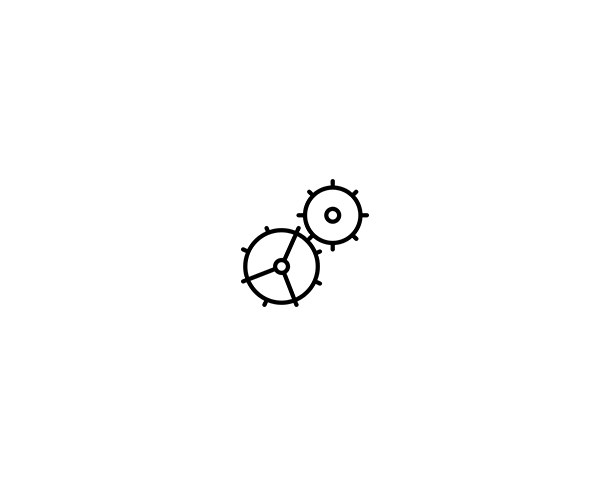 From home or away, scenarios can be accessed through a fun and personalized interface. The house can be protected during an absence with the automatic closing of shutters and alarm activation. Get free from the everyday constraint with the management of lighting and heating. Users can control their energetic consumption while using a solution adapted to their habits and needs.